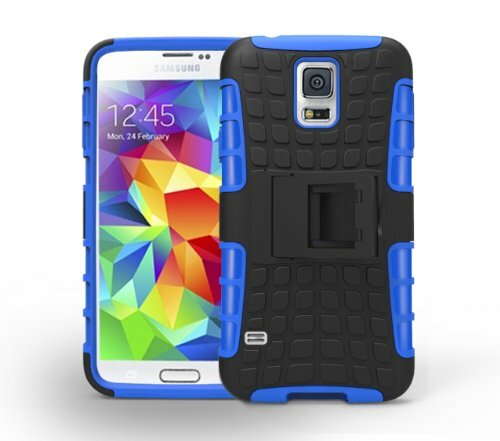 If you’ve got the Samsung Galaxy S5, you’ll know it’s pretty easy to find a case for your phone. 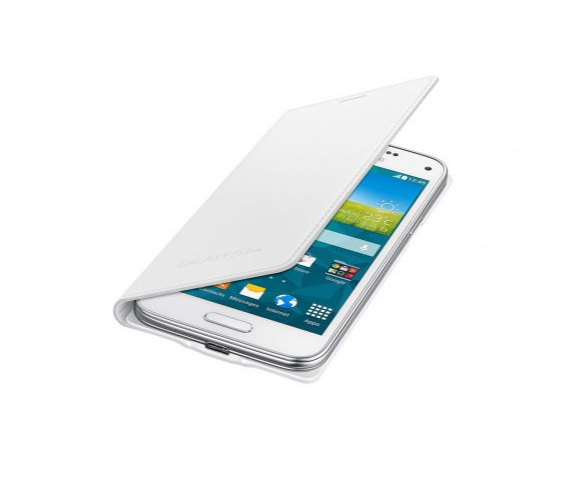 However, for those who chose its smaller model, the Galaxy S5 Mini, it’s not such a breeze. Obviously, your phone looks pretty good as it is, but it’s always good to have that extra bit of protection from any drops or damage. We’ve found you our 12 favourite cases for the Samsung Galaxy S5 Mini, so you don’t have to spend ages trawling the internet for one. 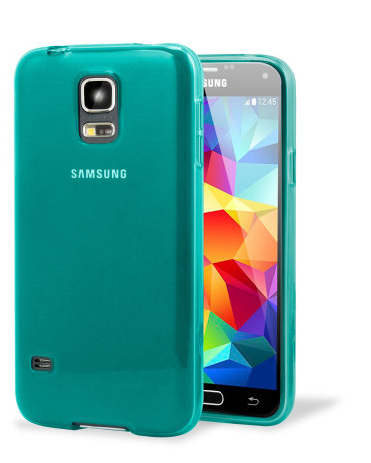 Built to withstand sudden drops and accidental falls, the Tough case is will protect your Galaxy S5 Mini, while adding a lovely contrasting outline of the phone, and keeping it lightweight. This case is available from the Case-Mate website for £15. We had ombre hair, ombre nails, ombre clothes, and now we have an ombre phone case. This one from YouSave comes in four different colours, but our favourite is this purple one. This case is available from Amazon for £3.88. 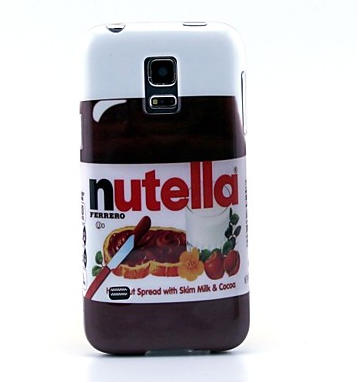 If you love Nutella, then this case is for you. Just make sure you don’t eat your phone. This case is available to buy from Mini In The Box for £4.89. 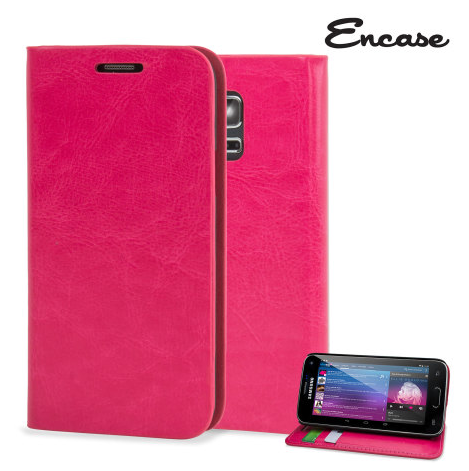 We love the colour of this lightweight but protective case. Great for those who just want a simple design. This case is available to buy from MobileFun for £5.99. 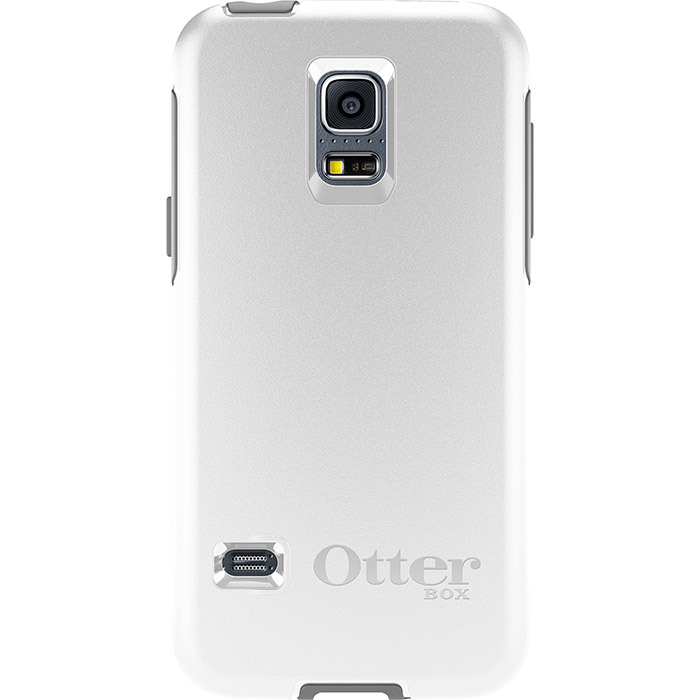 Available in black or white, the OtterBox Symmetry Series is designed to provide complete protection for your Galaxy S5 Mini. Perfect for the accident-prone. 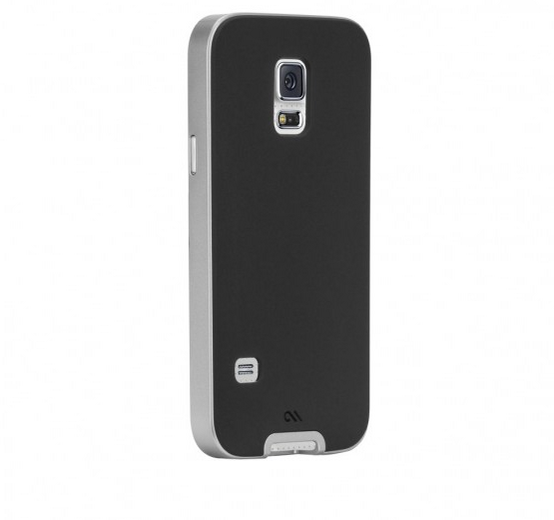 This case is available from the OtterBox website for £29.99. If you’re after something simple, sleek and practical, this case is perfect. There’s a credit card slot in the side, and your phone will wake up as soon as you open the case. Very clever. This case is available to buy from Tesco for £20.67. 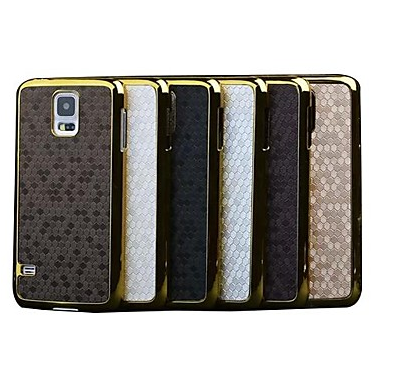 This blingy case comes in four different colours, and is perfect for the Galaxy S5 Mini owners who want their phone to have a more glamorous look than the average user. These cases are available to buy from Mini In The Box for £6.29. If you’re a fan of watching TV or movies on your phone, this case is really handy, as it comes with a viewing stand. It also has card slots, so you can leave your purse at home if you’re only popping out. This Encase case is available to buy from MobileFun for £11.99. 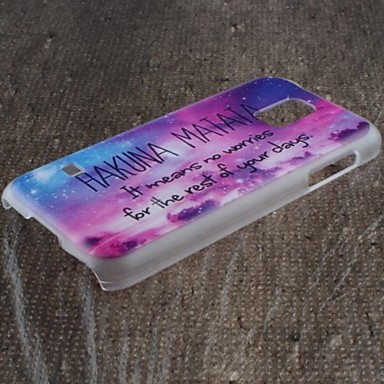 This case is definitely for the Lion King fans out there. We really love the starry pattern in the background, and makes us really feel like we should live by Timon and Pumbaa’s Hakuna Matata motto. This case is available to buy from Mini In The Box for £2.09. 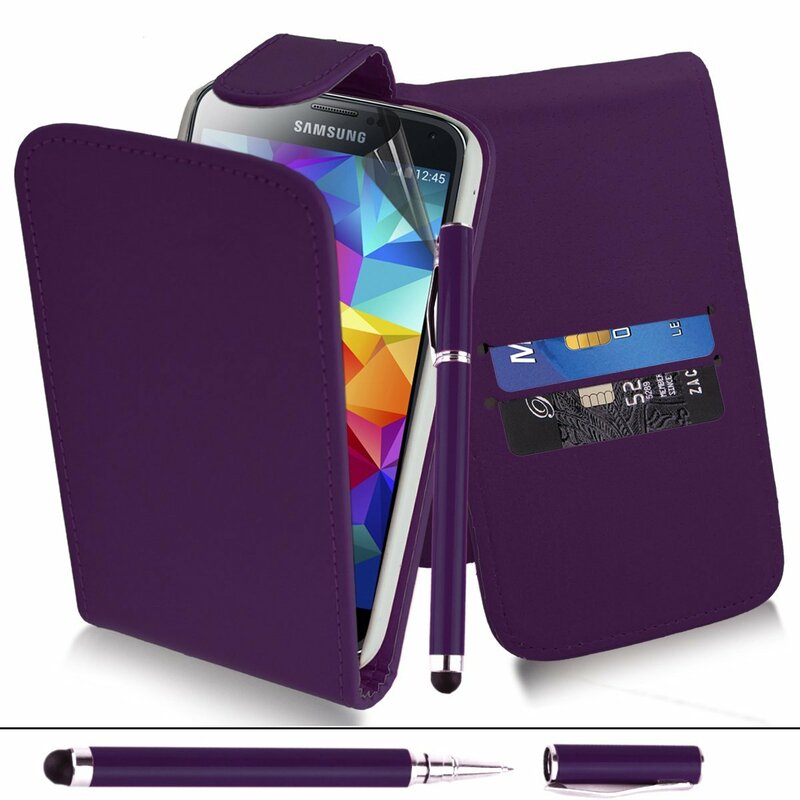 Not only does this case come with card slots and a flip cover that wakes up your phone as you open it, but it also comes with a stylus, so you can feel like a proper businessperson while out and about with your Galaxy S5 Mini. This case is available to buy from Amazon for £3.75. For practicality and brightness, this case is perfect. 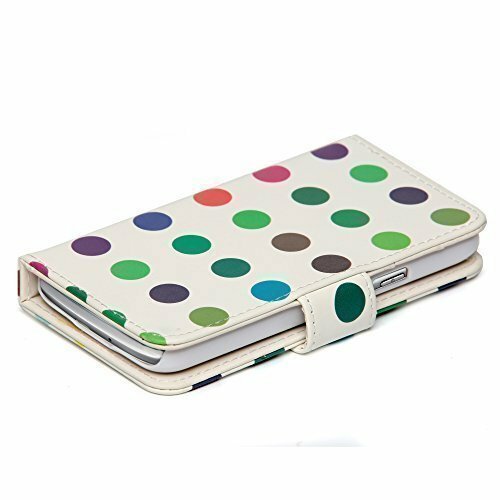 We love the fun polka dot pattern, and it’s got two credit card slots as well as space for your cash. This case is available to buy from Amazon for £4.99. While this case looks big and bulky, there’s a very good reason – it will literally protect your phone from any bumps and drops. Basically, if you’re extremely clumsy, you should probably get this case and forgo looks.